Looking for private in-home or in-studio Clarinet lessons? Our Brisbane teachers are ready to get you started. Find your teacher today! I provide a solid education for building the fundamentals of playing clarinet. 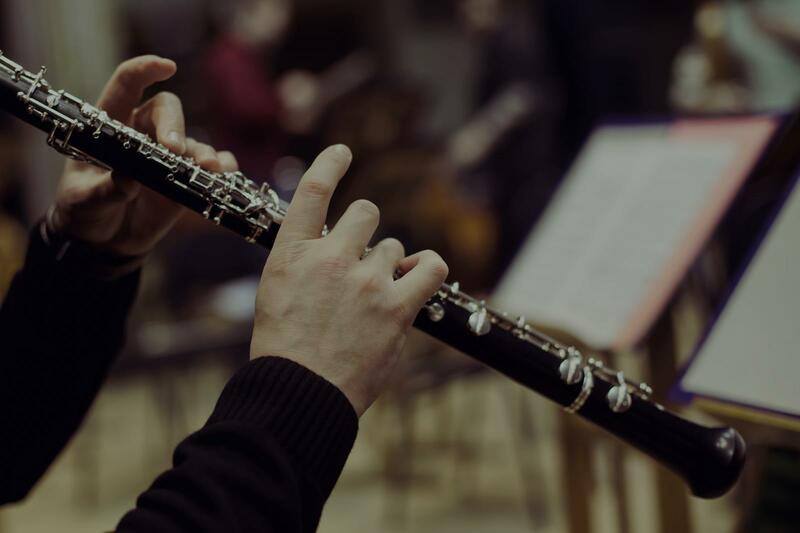 I have been trained by some of the most respected clarinetists in the country and have experience teaching students of all ages. Students will be assessed on an individual basis and a curriculum and teaching plan will be developed and tailored to their specific needs after our initial lesson. Within the first few lessons, you'll be able to play a few folk songs and as time goes on you'll be able to treble clef fluently. I specialize in classical music, typically use traditional band method books, and have the following tools available for your lessons: metronome, and laptop. I love working with students of all ages and experience levels and I can't wait to meet you!